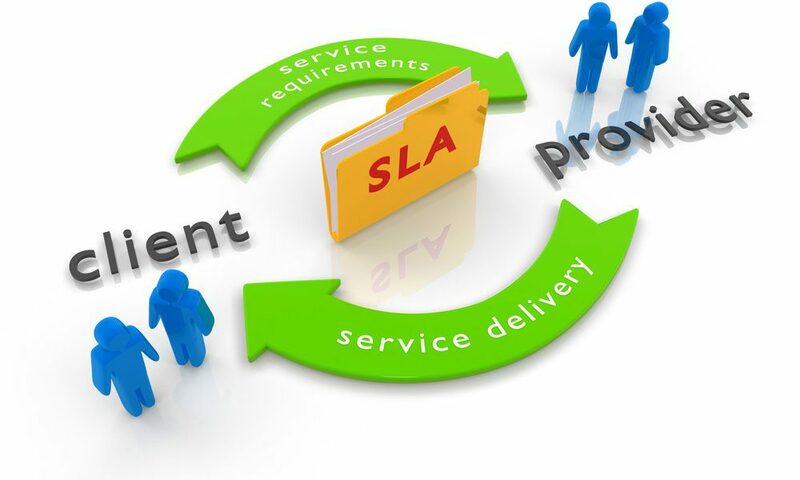 IT Service Level Agreement (SLA) is a contract between a service provider (either internal or external) and end user that defines the level of service expected from the service provider. SLAs are output-based in that their purpose is specifically to define what the customer will receive. SLAs do not define how the service itself is provided or delivered. Engineer to site within 2 hours. Online technical support & knowledge base access. Full monthly and quarterly SLA reporting. Support for both in and out of warranty equipment.